Ident-A-Kid Dymo Single Printer These are the printers you need to print Visitor Labels and Tardy Passes. 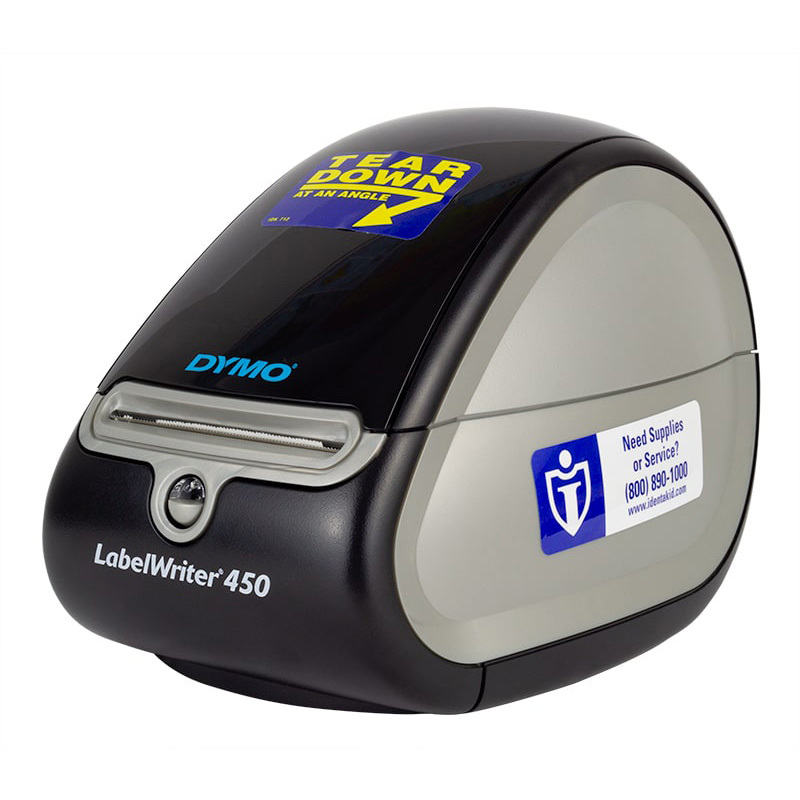 The Dymo Single Printer allows IAK-VM to print Visitor Labels and Tardy Passes quickly and efficiently. 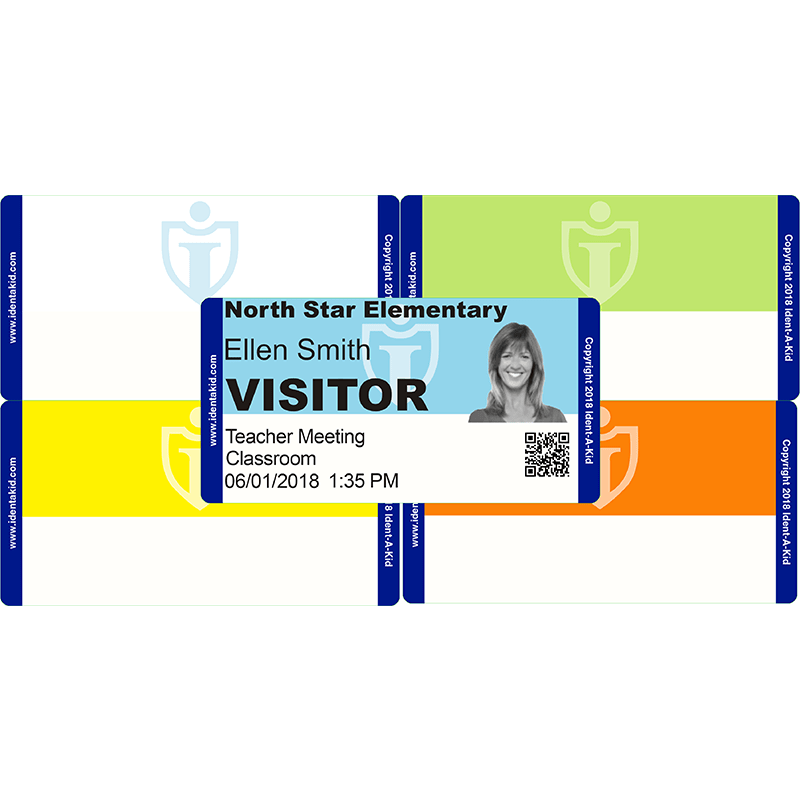 We recommend purchasing two printers, one for visitor labels and another for tardy passes. Use Ident-A-Kid Visitor Labels to print badges for visitors and volunteers to stick to their shirts.